A landmark review of the private rental sector in England has slammed successive governments for poor policymaking and a lack of strategy that is failing millions of private tenants. Released today, The Evolving Private Rented Sector: it’s Contribution and Potential, which was conducted by academics at the University of York and funded by independent charity the Nationwide Foundation, is a detailed, independent analysis of who lives in private rental housing, how their needs are being met and the impact of policy interventions over the last ten years. It comes a decade after Dr. Julie Rugg and David Rhodes published their original review of the private rental sector – the first to look in detail at how it functioned. Current regulations in the sector are “confused and contradictory” and “failing at multiple levels”. Opportunities for linkage and simplification are being missed, with landlords and tenants unsure of their rights and responsibilities. Poor conditions are a problem at both ends of the market – one in five homes let at the top 20% of rent are non-decent, in addition to one in three at the bottom 20%. Conditions get worse the longer tenants are in their properties, indicating that poor property management, rather than old housing stock, is the root cause. 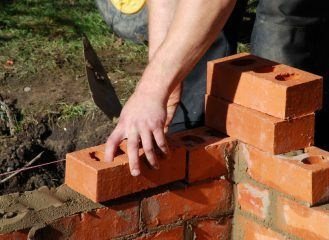 Changes to welfare reform are creating a “slum tenure” at the bottom end of the market, as more tenants are unable to afford to meet their current rent levels or find accommodation without the help of statutory or third sector agencies. Policy interventions, such as build to rent, are increasingly focused on helping higher and middle-income tenants priced out of ownership, with little or no help for those on low incomes. The review concludes that no government has been clear on the function of renting within the housing market and, as a result, interventions have been piecemeal and poorly targeted. Dr. Rugg, the Co-Author of the report and Senior Research Fellow at the University of York’s Centre for Housing Policy, says: “Since our first review was published, declining homeownership and a shortage of social rented homes have led to a surge in the number of people privately renting – particularly families with young children. The review calls for the introduction of a landlord and letting agent register, and suggests a new property MOT as a way to bring together and simplify existing regulation, and help to drive up standards in rental homes. The property MOT would operate in a similar way to that for cars; all properties let for residential purposes would be required to undergo an annual standardised inspection. It would bring together current requirements, such as gas safety certificates and energy efficiency reports, but also include a new assessment according to a basic minimum standard. Independent inspectors would conduct the MOT test, which would be a tax-deductible business expense for landlords. Dan Wilson Craw, the Director of tenant lobby group Generation Rent, reacts to the new report: “It is far too easy for unscrupulous landlords to collect rent on properties that fail decency standards. 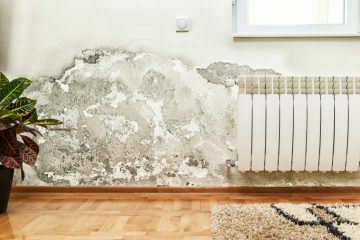 Problems such as mould and excess cold can damage tenants’ physical health, while their mental health suffers from the anxiety and stress of dealing with it or trying to move out. 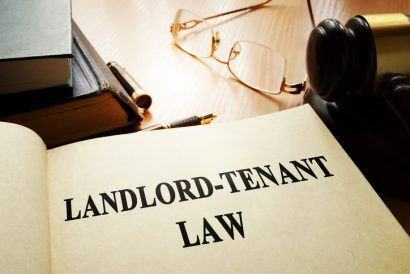 “Renters have various rights to protect them from poor practice, including the ability to claim back rent from a negligent landlord. But the Government should aim to spare renters the stress of both living in squalor and seeking legal redress in the first place, by requiring landlords to certify their properties as safe before letting them. David Smith, the Policy Director of the Residential Landlords Association (RLA), also comments: “We welcome today’s report, which the RLA contributed to. “Whilst the Government’s own data shows that 84% of private tenants are satisfied with their accommodation, no one should have to face living in sub-standard accommodation. “We agree with concerns about the complexity of the legislation surrounding the market. Tenants, landlords and local authorities all need to clearly understand their roles, responsibilities and the powers available to tackle poor housing. For many, this has become difficult to achieve.